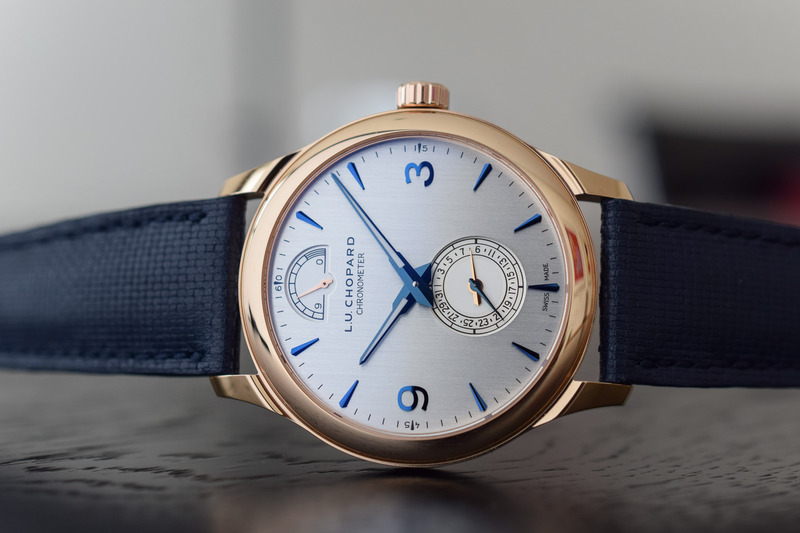 A few days ago, just prior to Baselworld 2018, we introduced to you Chopard’s new take on one of its icons, the L.U.C Quattro, a complex watch with no less than 4 barrels and a 9-day power reserve. 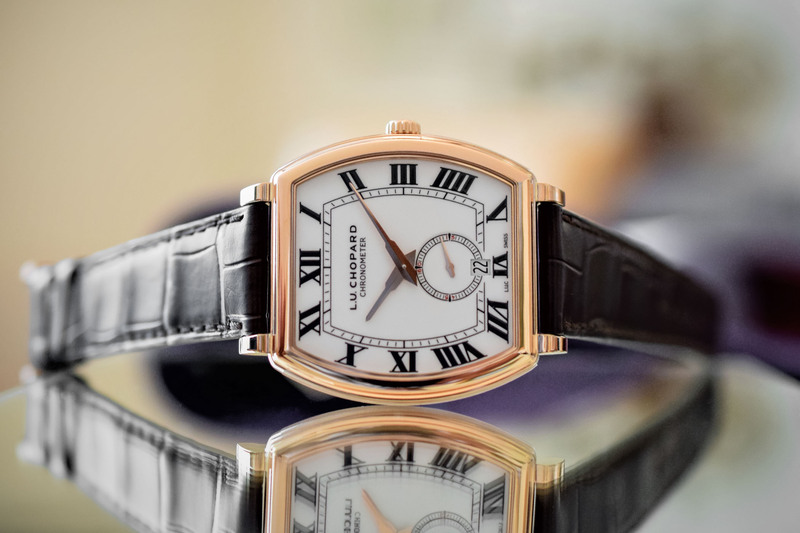 Yet, as powerful as this watch is, it remains a true statement of elegance and distinction – as a Chopard should be. To understand more about what this watch really represents for the brand, we asked Co-President of Chopard Karl-Friedrich Scheufele to explain its history and the reasons behind the creation of this 2018 edition – check the video on top of this article. The L.U.C Quattro is one of the major watches in the L.U.C collection. But not the only one. Indeed, when the Scheufele family decided to relaunch the L.U.C Collection in 1996, they made it with not only a great looking watch but also with a superb movement, the calibre 1.96. 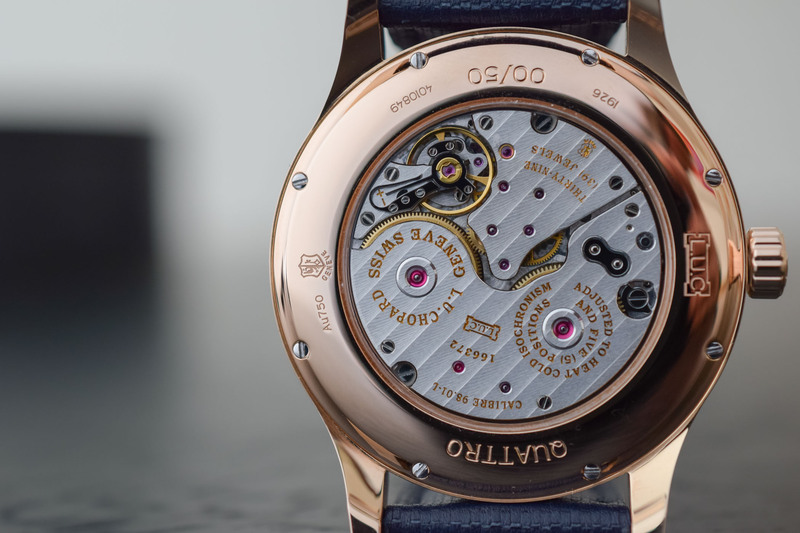 This movement featured a bidirectional 22ct-gold micro-rotor and twin stacked barrels giving 65 hours of power reserve, but also a very pleasant hand-finishing. It was seen, at that time, as one of the best automatic movements produced by a Swiss company. The calibre met the standards of both the COSC and the Poinçon de Genève, guaranteeing both precision and quality of finishing and decoration. 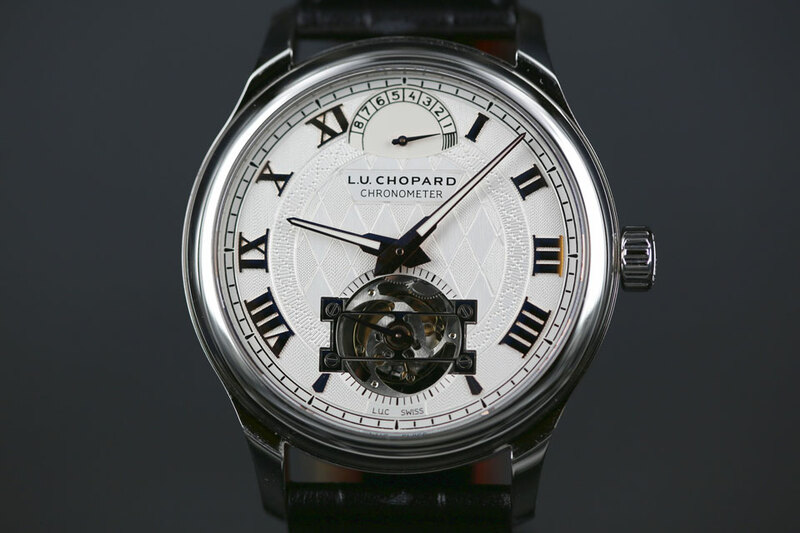 Later, in 2000, the Chopard L.U.C welcomed another great movement, the Quattro. The Quattro was the world’s first hand-wound calibre with four stacked mainspring barrels, delivering energy for no less than 216 hours, or 9 days! Now, you can imagine that such a movement would be a behemoth. However, back in 2000, it was housed in a slim, elegant and superbly restrained 36mm watch – and still finished to the highest standards. 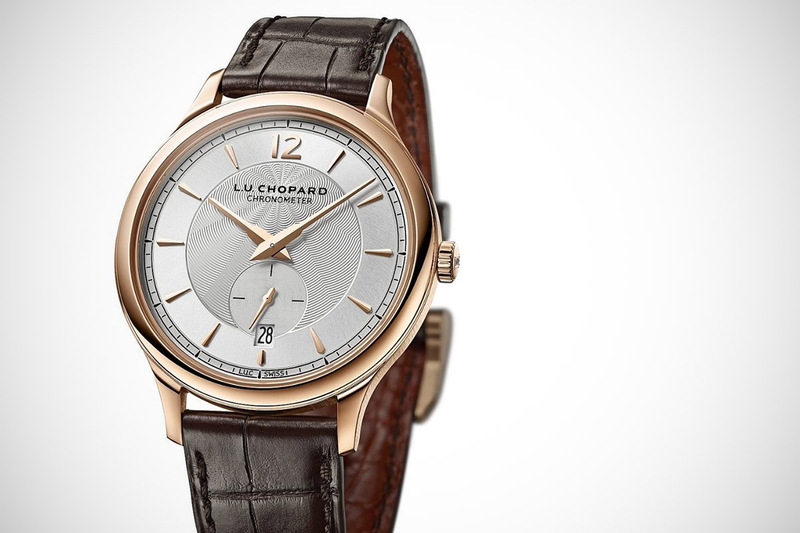 This 4-barrel, hand-wound, 9-day power reserve movement is indeed ultra-thin, at 3.70mm thick. Chopard just launched a new interpretation of the Quattro, with a new limited edition of 50 pieces, designed with elegance but also modernity in mind. 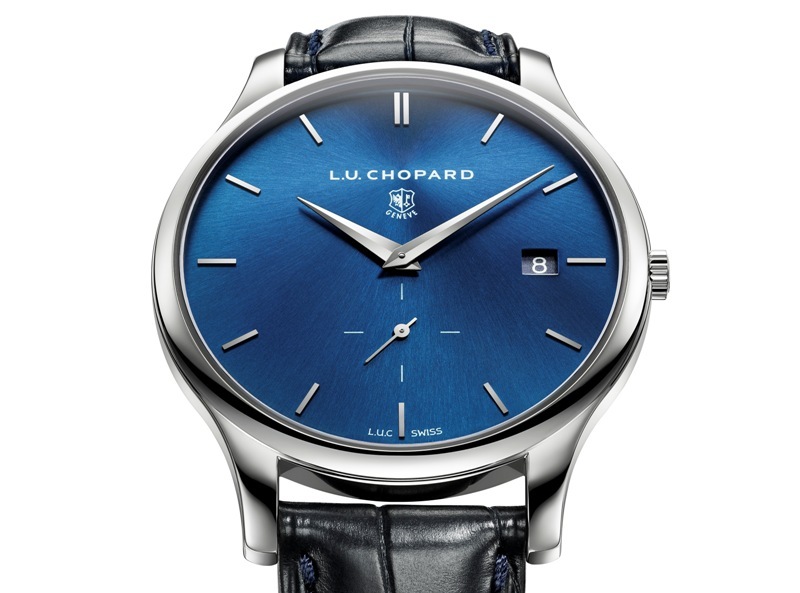 Inspired by the new design of its L.U.C XP and XPS collections in 2017, Chopard is extending their aesthetic principle to one of their major watches. The new Chopard L.U.C Quattro stay true to the design codes the brand created in 1996 but now adds some modern touches, a slightly more casual style and some coloured accents. This excellent article/video helped me get through yet another cloudy English spring day.